Dance deepens one’s knowledge and expression of human experience. 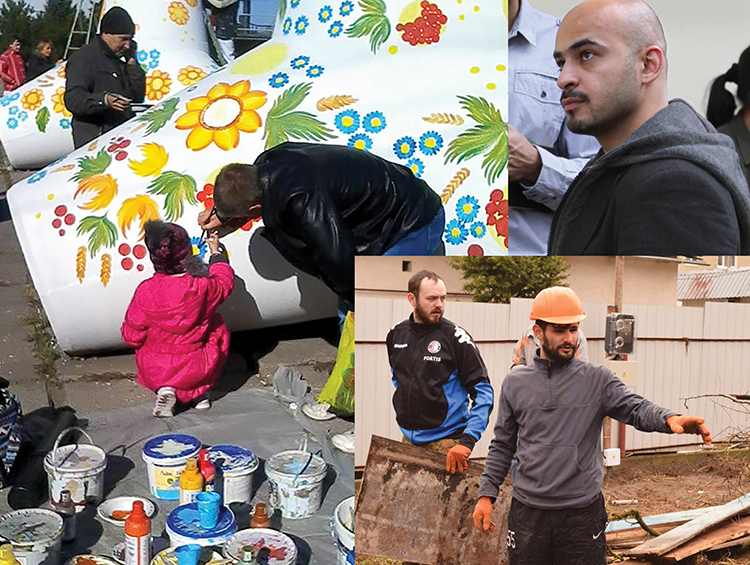 We believe in the creative and intellectual potential of each person. Dance can change the world. 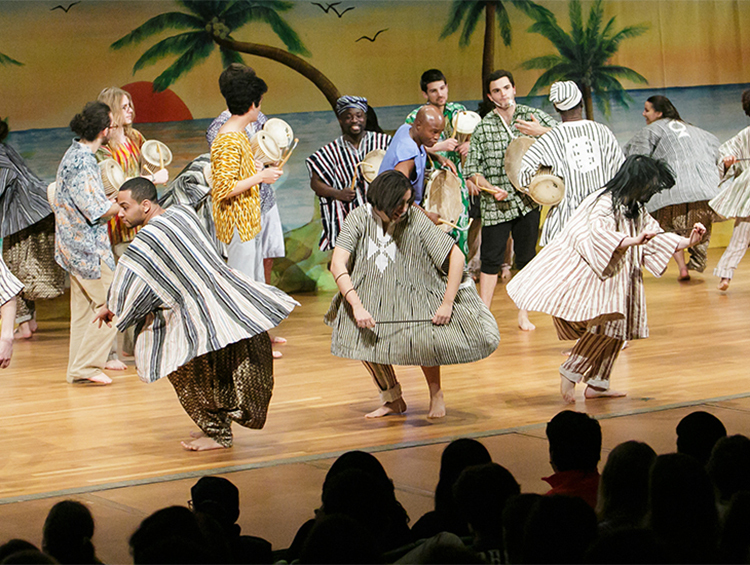 The Dance Department at Wesleyan is a contemporary program with a global perspective. The curriculum centers on the creative act – imagining, making and doing. Our program is interdisciplinary, embodied, collaborative, physically and intellectually rigorous, and fosters personal and social transformation. Cynthia Novack in Memoriam Lecture: "THAT'S SO QUEER! THAT'S SO ETHNIC! THAT'S SO FOREIGN!" 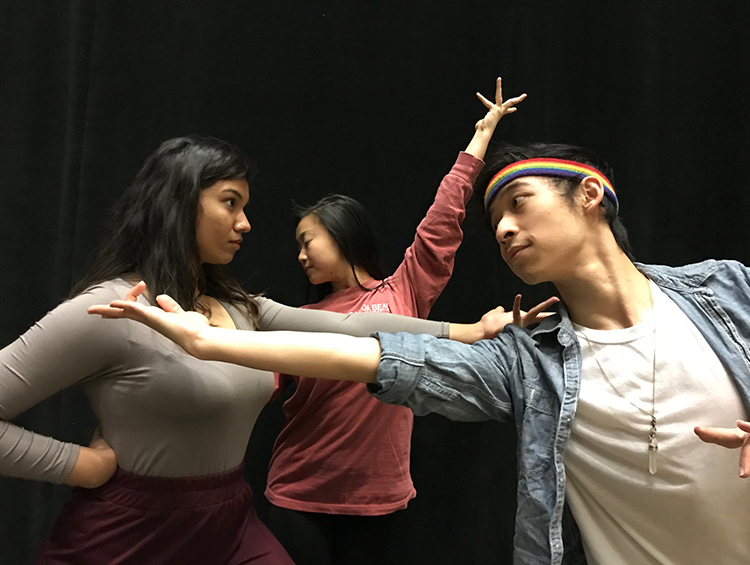 inDANCE's Roney Lewis, Xi Yi, Paul Charbonneou, and Eury German '16 will speak about the Spring Faculty Dance Concert, SKIN, and its inherent aesthetic and socio-political representations about queer sexuality and cultural appropriation as part of the Cynthia Novack in Memoriam Lecture. The lecture will be in a format of a conversation moderated by Associate Professor of Dance Hari Krishnan. The speakers will also embody this conversation with movement demonstrations. Listen to a conversation between Hari Krishnan, inDANCE company members Roney Lewis and Eury German '16, and current Wesleyan students Luna Mac-Willliams '22 and Mickey Kieu '19, moderated by Dean of the Arts and Humanities and Associate Professor of Dance, Environmental Studies, and African American Studies Nicole Stanton, from the Center for the Arts Radio Hour. Learn about faculty projects and other happenings in the dance department. 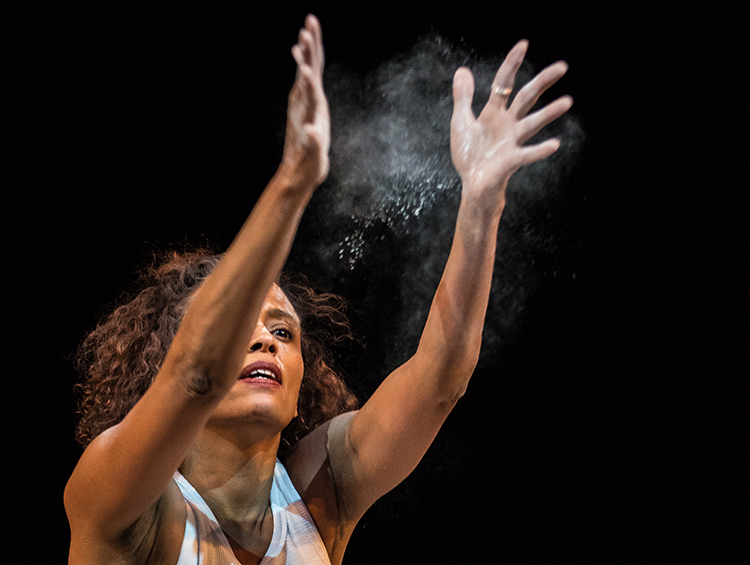 Learn about what our alumni are doing with their Dance degree from Wesleyan. 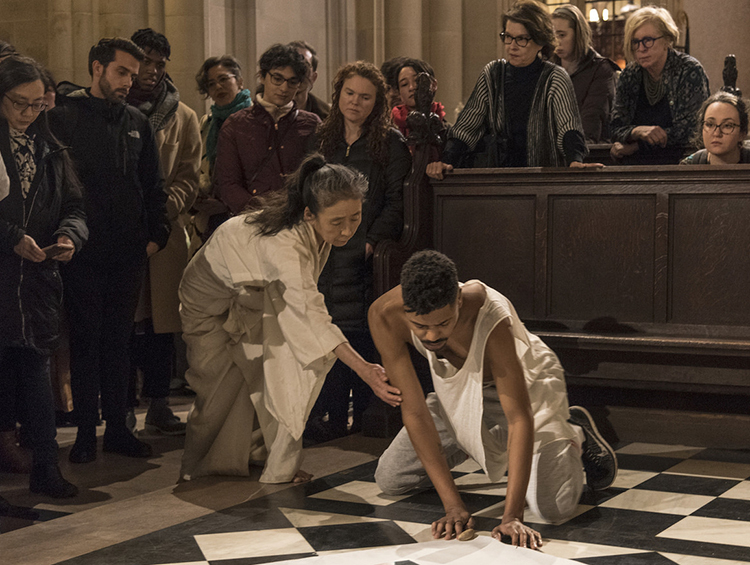 Associate Professor of Dance Hari Krishnan presents his company inDANCE and Wesleyan students in an evening of dance, transgressing the boundaries of culture, race, gender, and sexuality during the Connecticut premiere of SKIN . For more information, please visit the Center for the Arts website or call 860-685-3355. 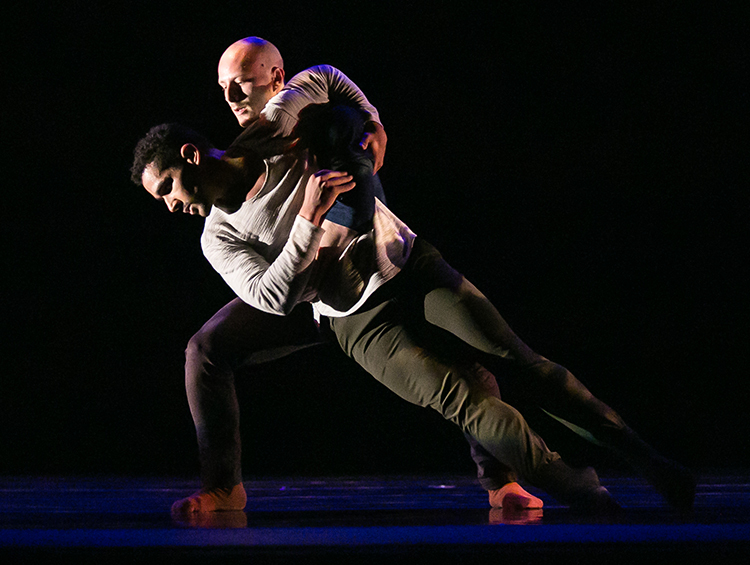 Student choreographers present works created after a full year of dance composition studies. 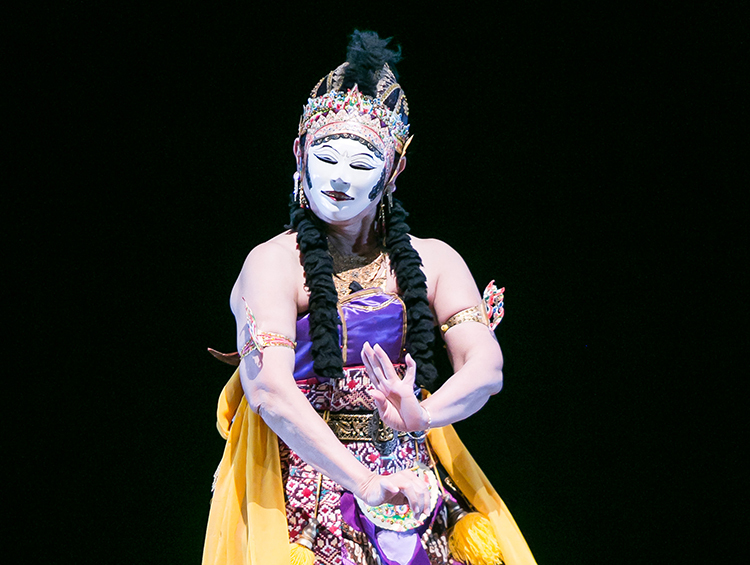 "Introduction to Dance" and other beginning dance students perform works of various styles, including Bharata Natyam (South Indian classical), Afro-Brazilian, West African, and Javanese. For more information, please visit the Center for the Arts website or call 860-685-3355.